Your Return on Investment (ROI) is defined as the return on the money that you have investment based on your company’s net profit. 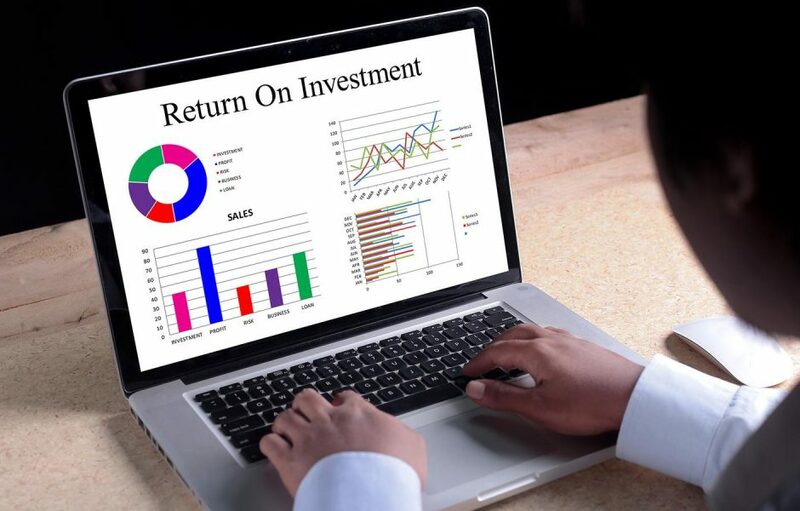 It is an essential tool which is used by both business and investors to determine whether it is worth investing the money in a particular aspect of your business. Therefore, the question that begs is not whether you should be spending money on online marketing, but what is the best way to advertise your products to derive maximum ROI? By way of answering this question, here are 5 ways to help you utilise internet marketing to increase your ROI. It costs more to convert visitors to your website into returning customers than it does to retain existing customers. Retention marketing research compiled by Gartner Group shows that 80% of a company’s future income will come from 20% of their existing customers. Therefore, while this doesn’t mean that new customers should be ignored, it’s vital to focus primarily on driving multiple purchases from existing customers and converting new clients as a secondary focus. Part of ensuring that you increase your ROI is to measure or track your sales figures versus your online marketing spend. This is often the only way to determine whether an advertising campaign is successful or not. As soon as you see whether an advertising campaign is not returning the expected results, it’s important to modify the campaign. Big data and the latest modelling tools will provide a much better idea of the return on the cost of a marketing campaign. Therefore, you should look at historical data to gain an insight into how the latest marketing strategy will be. In essence, the more you analyse this data, the greater chance you have of predicting how successful your marketing campaign will be. Today’s consumer is an informed consumer. Ergo, before making a major purchase, he will search online for as much information about the product he wishes to purchase. Therefore, you need to utilise content marketing to position your business as an authority on your products or services. Marketing is a vital and substantial part of every business’s budget. Therefore, it makes sense that, to increase your net profit, you need to measure your ROI very carefully.